I was recently interviewed by Russell Hancock, President and CEO of Joint Venture Silicon Valley, for his radio show on KLIV AM 1590. Russ was a great host and we had a fun conversation. We discussed the renaissance of Downtown Redwood City, how it came to be, and how it may be a model for other Silicon Valley cities. If you'd like to take a listen, I have embedded the interview for you below, and I added pictures to the audio to assist in telling the story. By the way, Russ' show is excellent. You can listen to past editions here. UPDATE: If you like this subject, more material has come on line since I published this post in April. 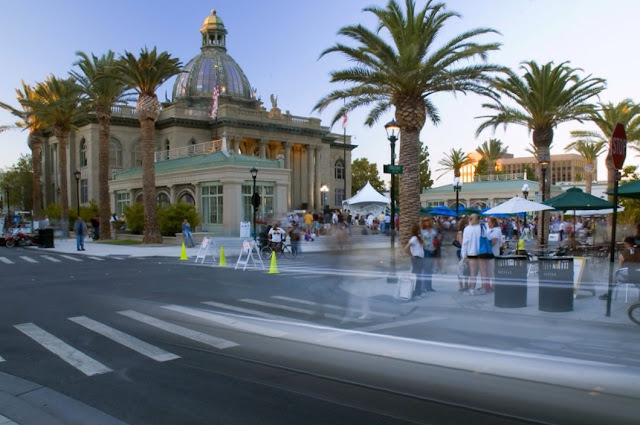 In June I wrote a blog post which goes into greater detail about Downtown Redwood City's resurgence, which can be found here. I also returned to Russ' show in June for a tag team interview with my friend and mentor Bruce Liedstrand, and you can listen to it here.